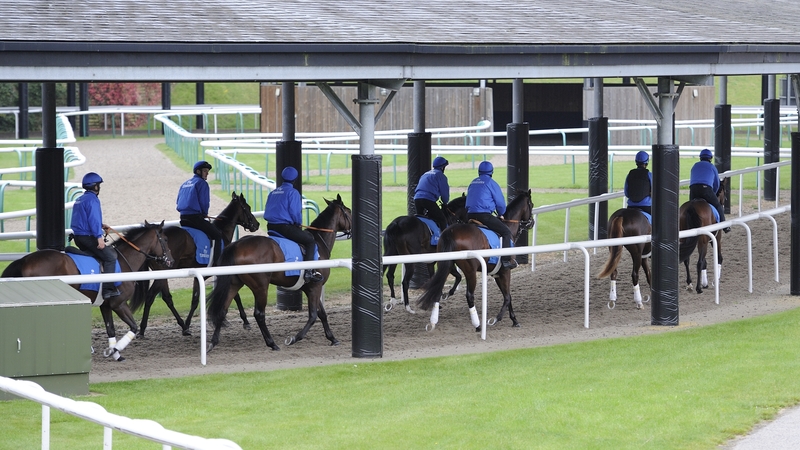 Moulton Paddocks is one of Godolphin’s two training yards in Newmarket, UK, and is home to trainer Charlie Appleby. With a racing pedigree that stretches back to the 19th century, this historic yard is now a state-of-the-art training establishment, complete with private grass and all-weather gallops, a swimming pool and an equine spa. Moulton Paddocks has been part of the Godolphin story since 1994, and sent out 90 G1 winners in its first decade. Brass nameplates on the doors of the boxes name the stars that have raced out of the yard, including the great Dubai Millennium, winner of four G1 races including the 2000 Dubai World Cup, and Lammtarra, unbeaten winner of the Derby, King George VI & Queen Elizabeth Stakes and Prix de l’Arc de Triomphe.